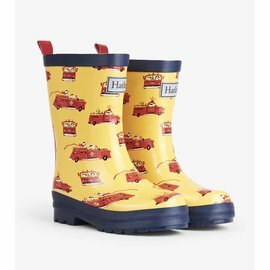 Our forecast? 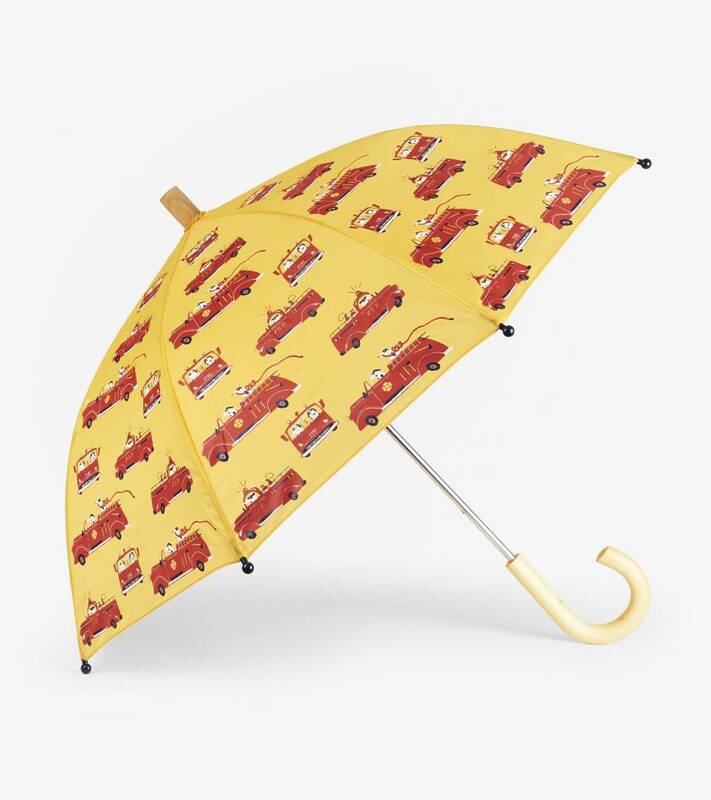 Cloudy with a chance of adventure! 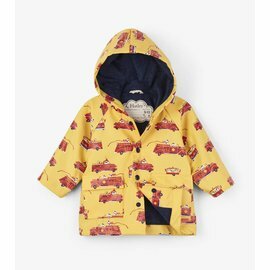 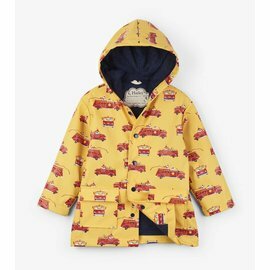 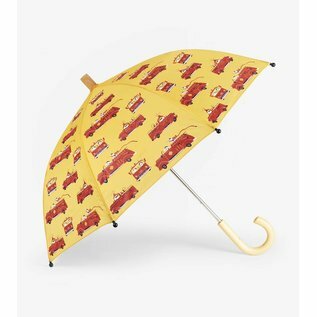 Mix and match this playful fire truck umbrella with the rest of our rainwear collection.